We'll Turn Your Landscape Dreams Into Reality! 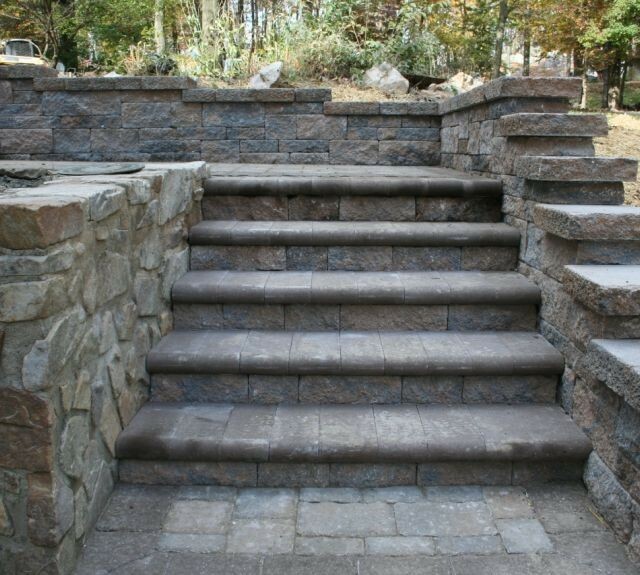 Choose from dozens of pond-less waterfalls, simple fountains or hardscape additions. 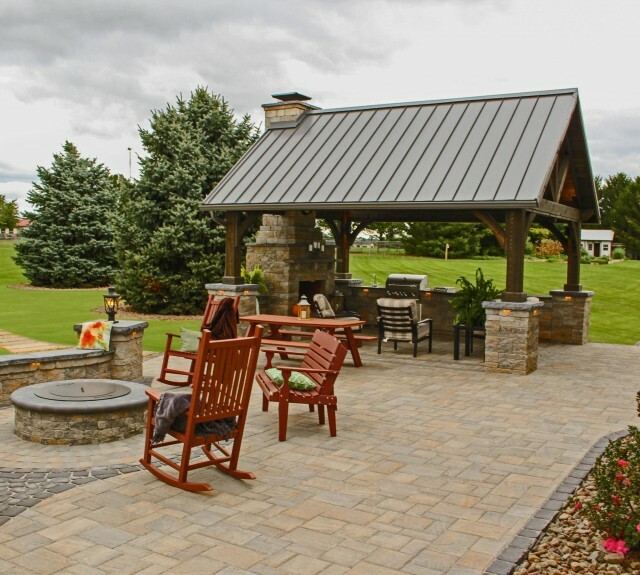 Complete patio designs to enjoy the outdoors more in every season! Extend your outdoor entertaining with a warm fire. Enjoy your patio, regardless of hot sun or rain, with a pergola with a canopy. 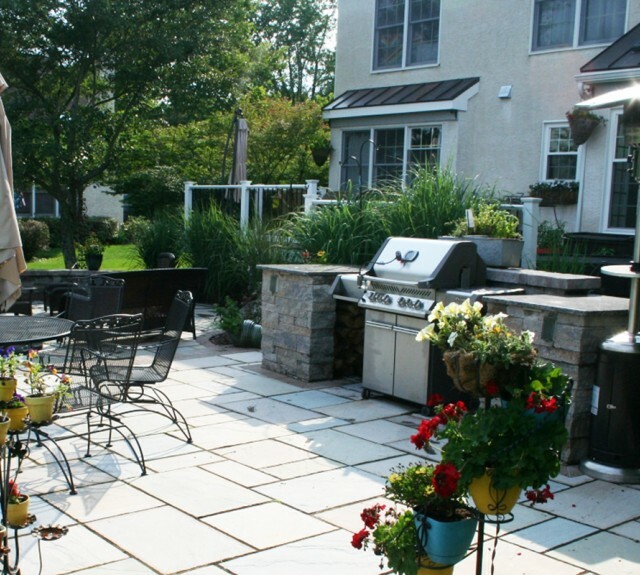 Thinking of adding a hardscape patio to your backyard? Want to create a unique outdoor kitchen with a grilling area or add extra seating? 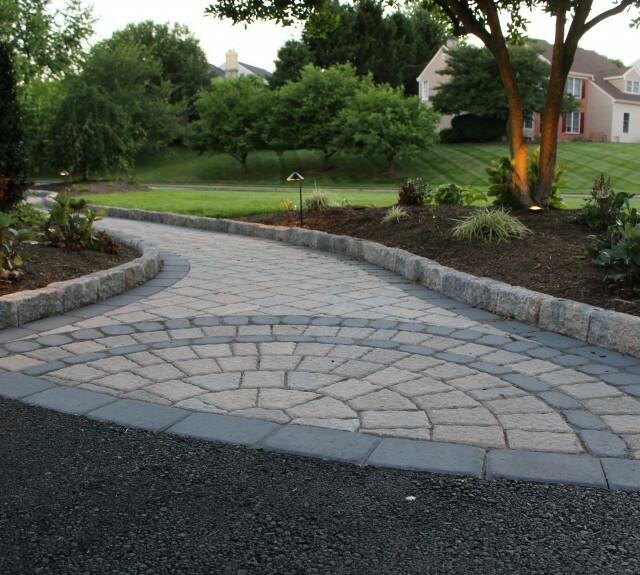 Add a new dimension to your backyard landscape with rich hardscaping features that add beauty and lasting value. Tired of dull landscaping or troublesome plants that look tangled or unwieldily? 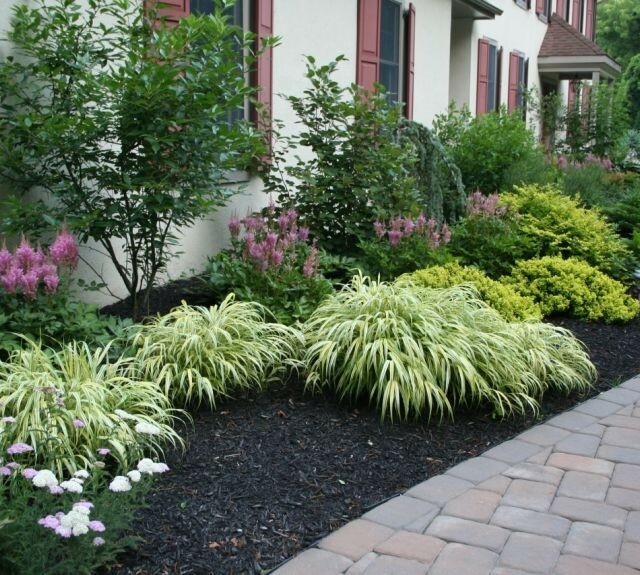 Count on the specialists in landscape design to transform your landscape with inviting color and beauty. We offer complete landscaping services from new designs to seasonal maintenance. End storm water management issues for good! 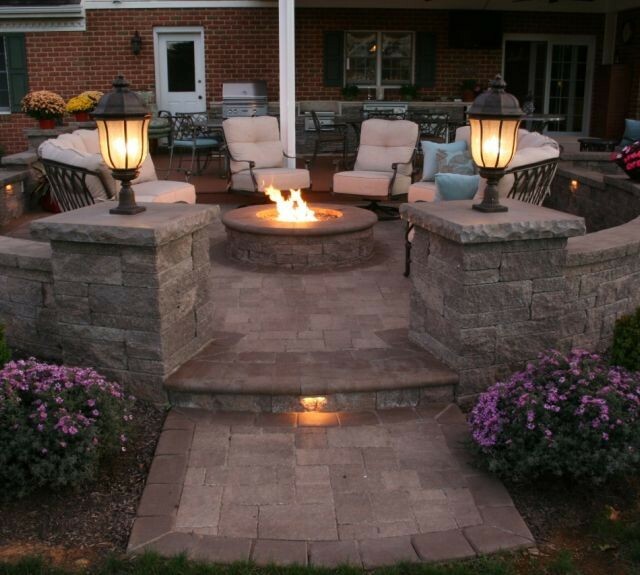 We'll help you explore the possibilities, with solutions that compliment your backyard decor! From rain gardens and invisible infiltration beds to beautiful permeable pavers, we'll help you balance your needs and budget. 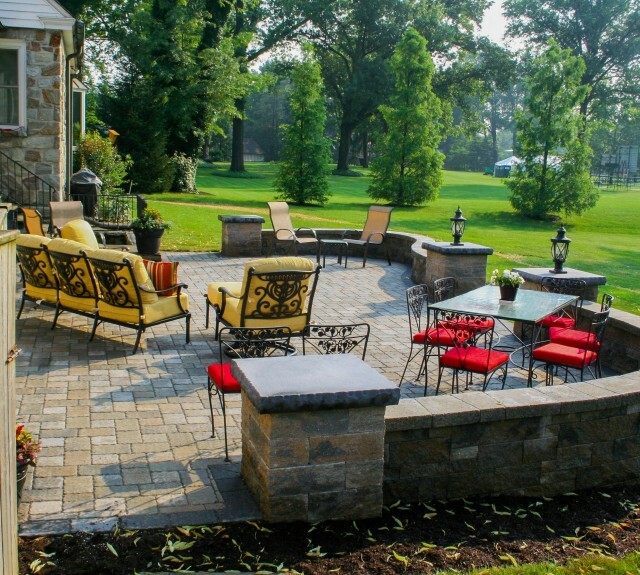 We love to take the ideas of our clients and turn them into a beautiful backyard design. Join our Ideas Community and you'll get project photos, design ideas and more in your inbox. Get started dreaming today! 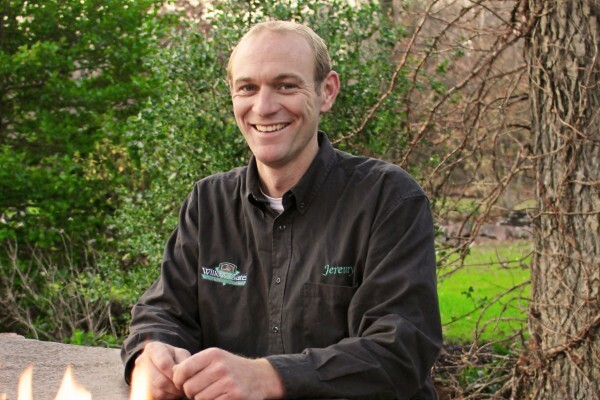 At Willow Gates Landscaping we have a passion for the work we do every day. We enjoy the challenges of creating unique outdoor spaces, incorporating design elements the Jones' don't have. That passion leads to pride in our workmanship. We want everyone we serve to smile every time they look at their new landscape because we've created a refuge from their busy lives. And to ensure a good experience to you during our time on your site, we have developed a line of silica dust collection tools to protect your health! Looking forward to hearing from you! Landscaping installation is more than a few bushes scattered around your property. It is an artwork, a tapestry combining the best of professional landscape design with hardscape design to create a refuge where you can relax and entertain year after year. 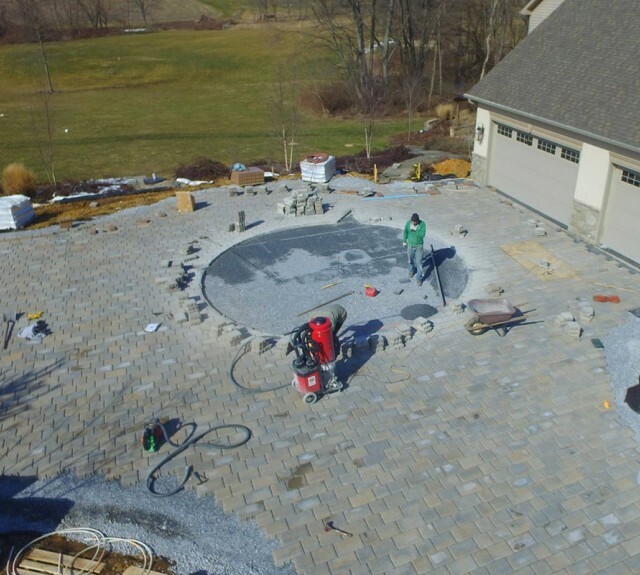 At Willow Gates Landscaping, we combine years of experience with your ideas to create a hardscape patio, grill island, outdoor fireplace, custom fire pit, landscape lighting and water features to create that unique backyard at home. 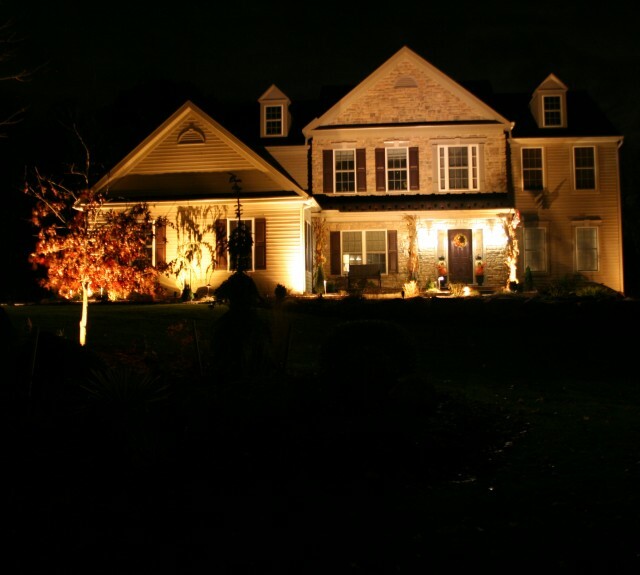 For many clients, we have been a go-to Landscaper in Lancaster , Berks, Chester and Delaware counties since 2005.